Adverbs play a vital role in sentences. It modifies verbs and adjectives and adds the necessary detail to help you fully understand a certain conversation point. 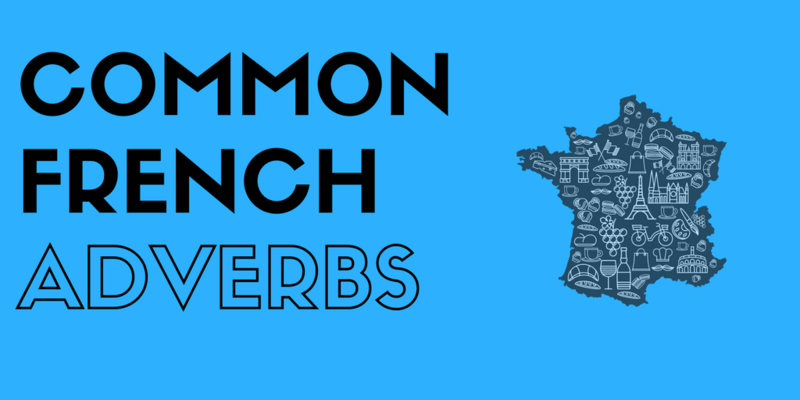 If you need a bit more of background on French adverbs, head over to this Simple Guide to French Adverbs to review what adverbs are, the different types, how they are formed, and their placement in a sentence. Here in this article, I prepared a list of some of the most common French adverbs that you can make use of to add color to your speech. Do you want to learn more French vocabulary? 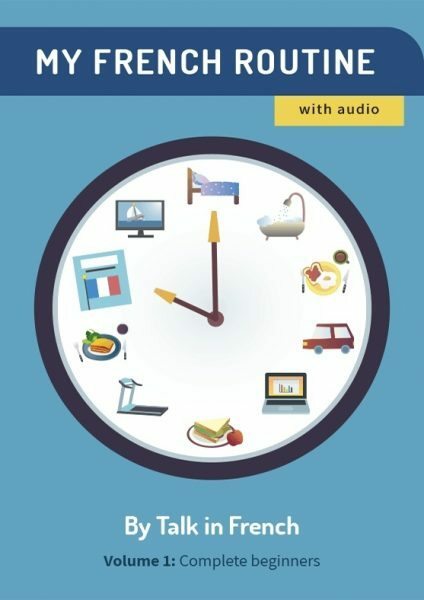 Get your copy of the most comprehensive French vocabulary e-book today! Previous Post Quiz: What French Movie Should You Watch Next? (Part 2/3) Next Post Q&A: Any Tips For Travelling to France with Small Children?